Icy streets can be dangerous and stressful for drivers of all abilities. 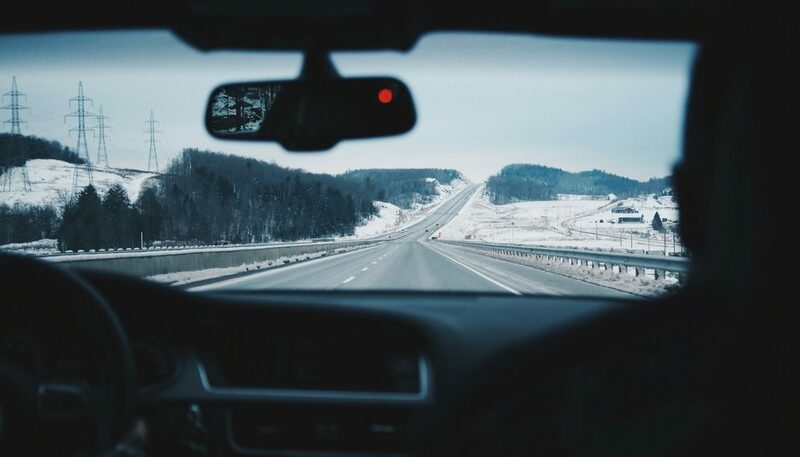 According to the Federal Highway Administration, 70% of the nation’s roads are located in snowy regions, locations that receive an average of five inches or more of snowfall each year. Each year, 24 percent of weather-related vehicle crashes occur on snowy, slushy or icy pavement and 15 percent happen during snowfall or sleet. For people with disabilities, icy streets can be an even higher danger. That’s why it’s important to winterize your accessible van or vehicle. Here are the ten tips from TheMobilityResource.com to maintain your vehicle before winter sets in. Starter and battery. Be sure the battery is fully charged. Pack jumper cables in case of emergency. Inspect and rotate your tires. Be sure the treads on your tires are not worn. Low air pressure can reduce traction, so fill your tires with air if needed. Vehicle fluids. Replace or refill all fluids including antifreeze. Be sure all oil changes are up to date. Check your heater and defroster. Keep a full fuel tank. If you are in a traffic jam, you do not want to run out of fuel. Ramps. Accessible ramps can freeze or stick in winter weather. Be sure ramps are free of debris, leaves, and dirt. Change your windshield wipers and wiper fluid. Communication. Be sure you have a cell phone or alternative communication if you need to enlist additional support. Pack an emergency kit. Include a first aid kit, ice scraper, shovel, road flares, flashlight, blankets, hand or feet warmers, a coat, and an extra pair of shoes. Remember, if your town or city covers streets with brine or a salt solution before a winter storm, be sure to wash your vehicle to prevent rust and corrosion. Following these tips will keep your accessible vehicle running during the cold months.